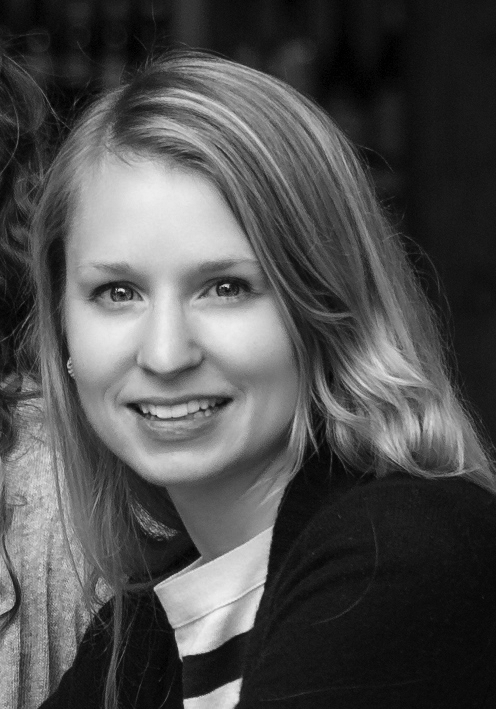 Mollie is a design researcher, strategist, and social entrepreneur. She likes to work with leaders and teams inside start-ups, social enterprises, and internal innovation labs striving for scale and exponential growth. Her work explores the intersection of organizational growth (viability), technology (feasibility) and human values (usability). She is currently a research fellow at Undercurrent, a consulting firm that studies, develops, and spreads responsive ways of working to help companies adapt in an age of uncertainty. Last summer she coached design thinking teams at Capital One Labs. Previously she founded the Capital Good Fund, a microfinance organization that former President Clinton mentioned as an example of student-led change. Additionally, she did research at Harvard Business School for Dean Nitin Nohria and Professor Michael Porter in the field of business strategy and leadership. She graduated from Brown University with a degree in Organizational Behavior. At Parsons, her thesis project is exploring how design can help start-ups be more intentional as they create their organizational cultures. She is also co-founding the first Transdisciplinary Design conference: Verge NYC. In her spare time, she produces documentary films, paints, and writes, and teaches Barre classes.